Planet Aid Supports Local Baseball Team - Planet Aid, Inc. 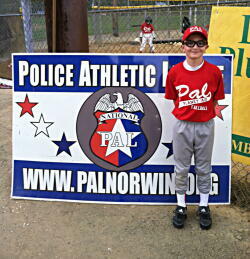 Planet Aid is proud to sponsor the Police Athletic League's Pals! We look forward to continuing our support for this 10-year old boys team in the spring as well.